Bookings open for the new Maruti Suzuki Baleno at NEXA showrooms. Maruti Baleno was first launched in India in 2015. It is now getting ready for mid-life facelift. 2019 Maruti Baleno will be launched in India on January 29. Ahead of that, it is open for bookings at NEXA showrooms at a down payment of Rs 11,000. Deliveries will commence from February. 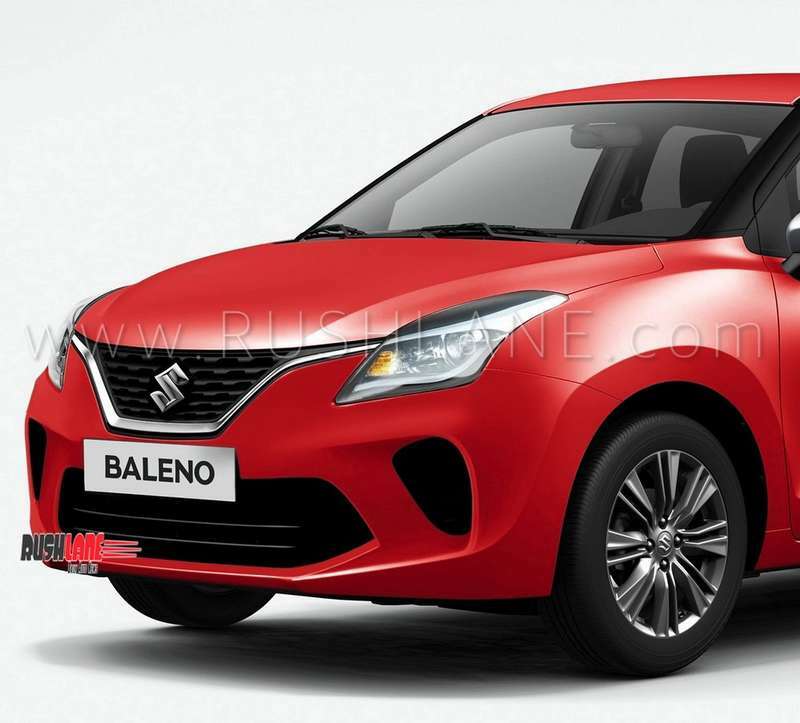 Maruti Suzuki Baleno hatchback is the best selling car in its segment, and this facelift will help Maruti to keep Baleno ahead in the race. 2019 Baleno facelift has already been spied on test, revealing some of its exterior and interior updated features. Spy shots reveal a new front fascia, refreshed front and rear bumper design and an updated front grille. It also receives new fog lamp housing, LED projector headlamp unit, machine finished alloy wheels and new LED tail lamps. Interiors of 2019 Baleno facelift will also be revamped. It will be seen with revised seats, added safety features to meet Bharat NCAP norms. These include speed alert system, seat belt warning, parking sensors. It also gets automatic headlamps, rain sensing wipers and cruise control. Dual airbags, ISOFIX child seat mounts and ABS will be offered as standard across all variants. To be launched in Sigma, Delta, Zeta and Alpha variants, 2019 Maruti Suzuki Baleno facelift will be priced from about Rs.5.4 lakhs for base Sigma petrol variant going up to Rs 8.5 lakhs for top of the line Alpha diesel variant. Detailed price list will be revealed at launch. There will be no change in engine specifications. 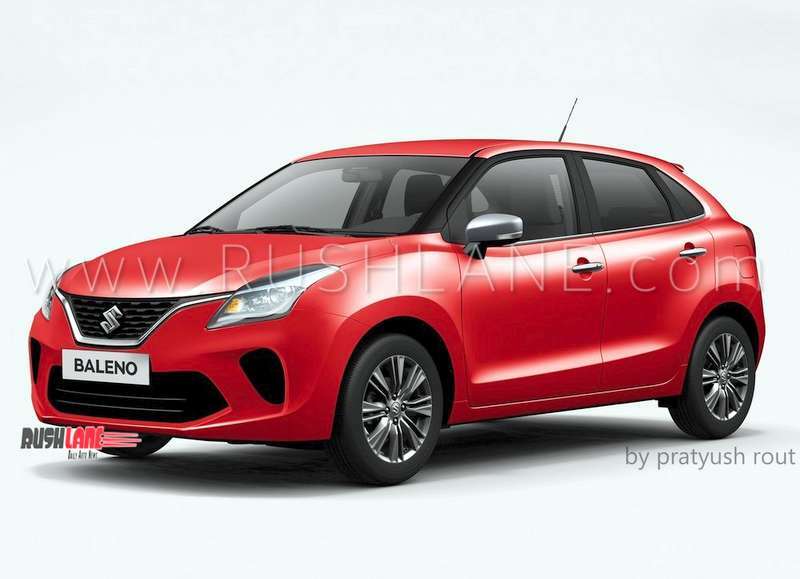 New Baleno facelift will continue to be powered by a 1.2 liter K-Series petrol engine and 1.3 liter DDiS190 turbocharged diesel engine. 1.2 liter petrol engine will offer 84 PS power and 115 Nm torque while 1.3 liter diesel will be capable of 75 PS power and 190 Nm torque. Both engines will come mated to a 5 speed manual transmission. Petrol engine will also receive a CVT option. Like its current model, which also gets the option of turbocharged 1.0 liter petrol engine on the Baleno RS, it is not yet ascertained if this motor will be making its way to 2019 facelift model. 2019 Maruti Suzuki Baleno facelift, like its earlier counterpart will be sold exclusively through NEXA outlets. It will compete with the likes of Hyundai Elite i20, Volkswagen Polo and Honda Jazz besides the upcoming Tata 45X hatchback.